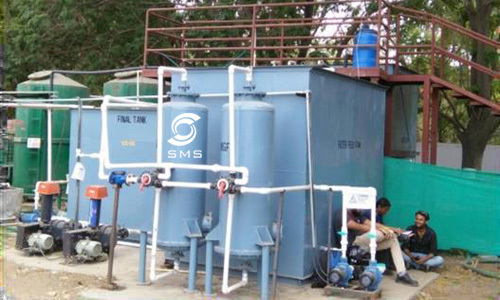 SMS Envocare has expertise in serving our clients with a wide range of superior quality Packaged Sewage Treatment Plants. These plants are designed using high grade of raw materials, which is sourced from the authentic vendors of the market. 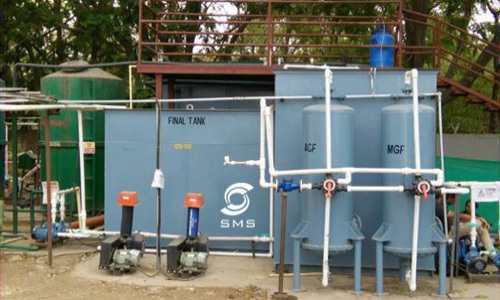 Moreover, the plants offered by us are tested on various parameters so as to ensure their adherence with international standards and norms. These plants are known for their superior performance, low power consumption and maintenance. 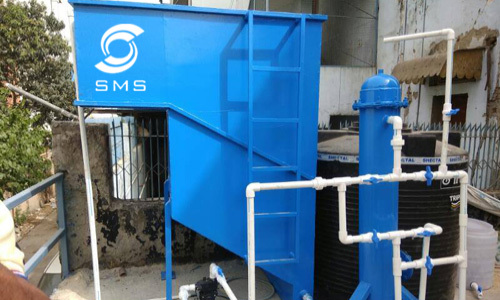 Our objective is to produce an environmentally safe fluid waste stream and a solid waste suitable for disposal or reuse usually as farm fertilizer. 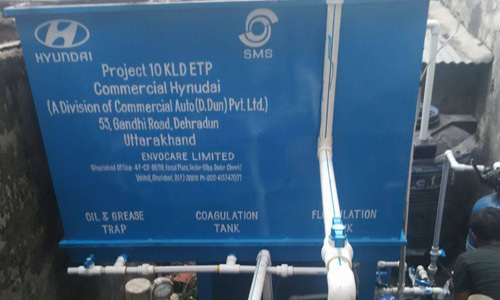 SMS Envocare highlights the advantages of decentralized local units for treatment of Communal Waste Water / Sewage especially in area where developing urbanization has to integrate with the environment. 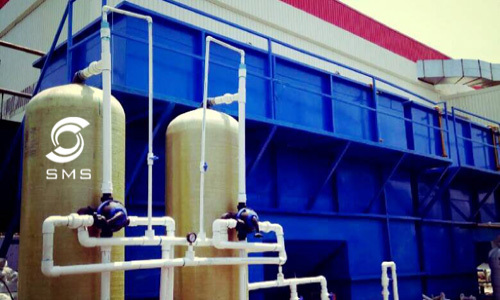 Our experts use these precision engineered, Sewage Treatment Plant to meet the demands of our clients and provide the best services.